Comfort food at its best! 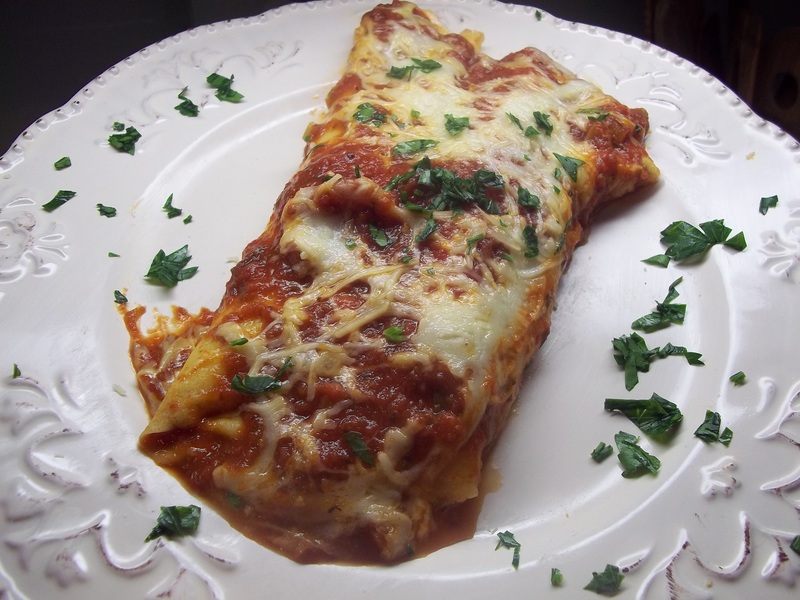 I made so many individual dishes of Manicotti at one of the Italian restaurants I worked in that I rarely make it at home. It’s a good thing because this panful only lasted minutes after I pulled it out of the oven. So much less expensive than eating out, though, and easy to throw together if you have crepes made ahead of time. I may just have to make it more often. 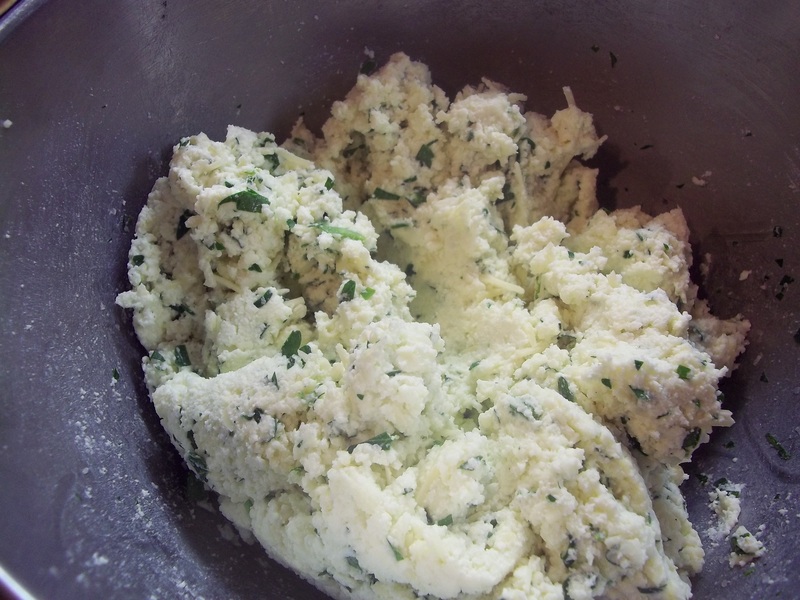 Mix together ricotta, 2 c. mozzarella, 1/2 c. parmesan, parsley, salt, and pepper. 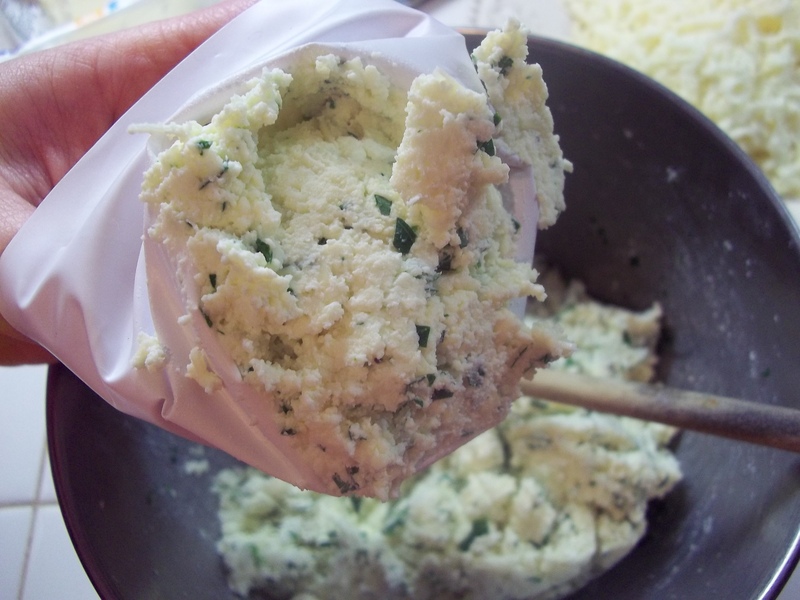 Place in pastry bag with no tip. 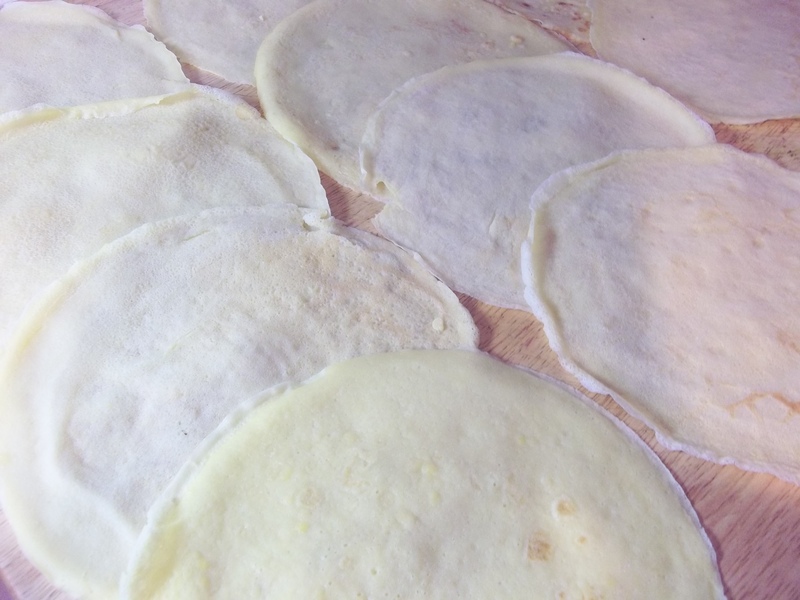 Lay out crepes so that one overlaps the other on the lower half for easy assembly. Pipe a line of the cheese mixture across the top of each crepe. 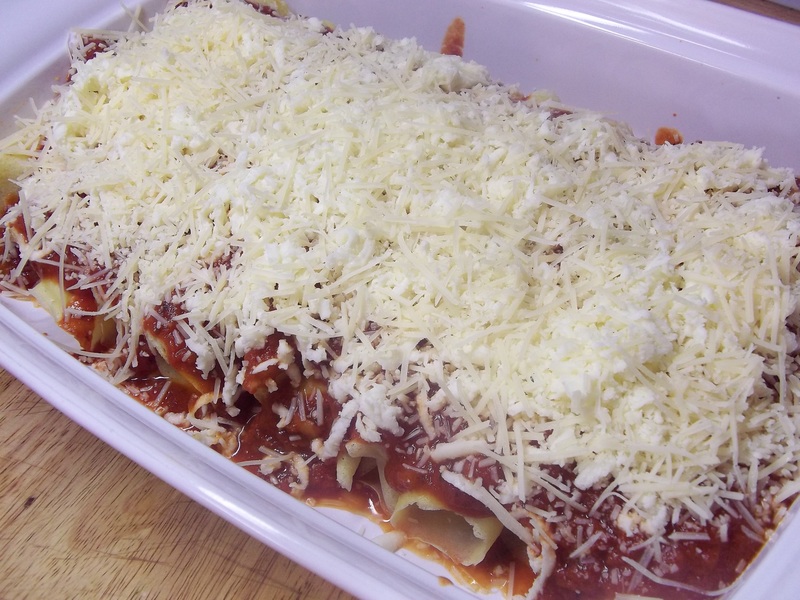 Pour a bit of sauce in the bottom of a 13X9″ baking dish. 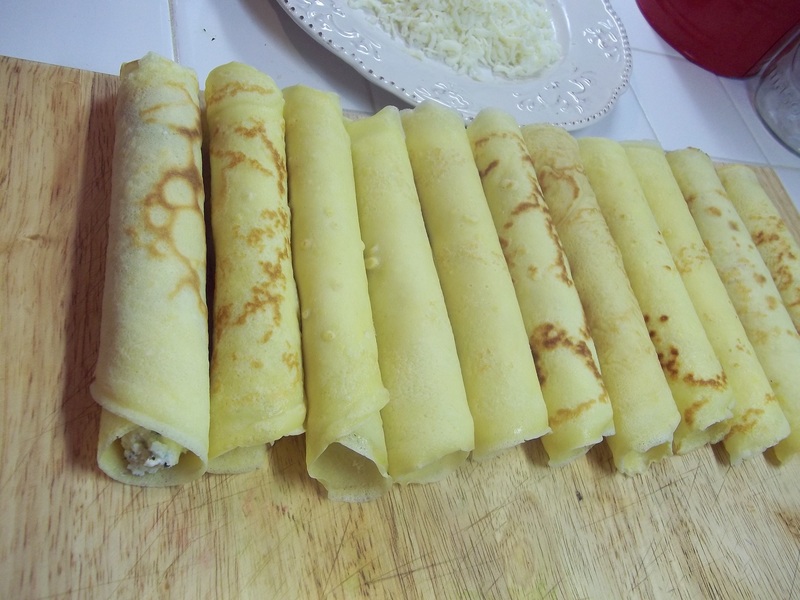 Line filled crepes along bottom in a row. 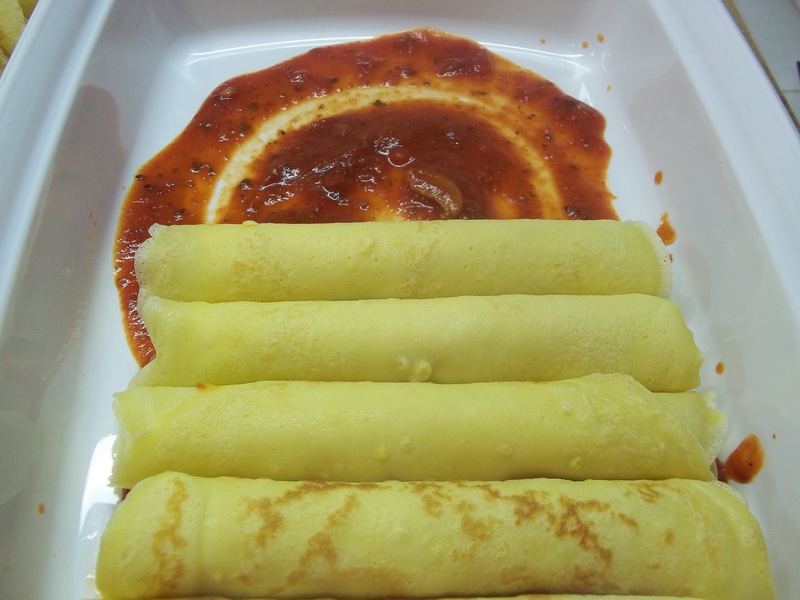 Pour remaining sauce over the crepes. 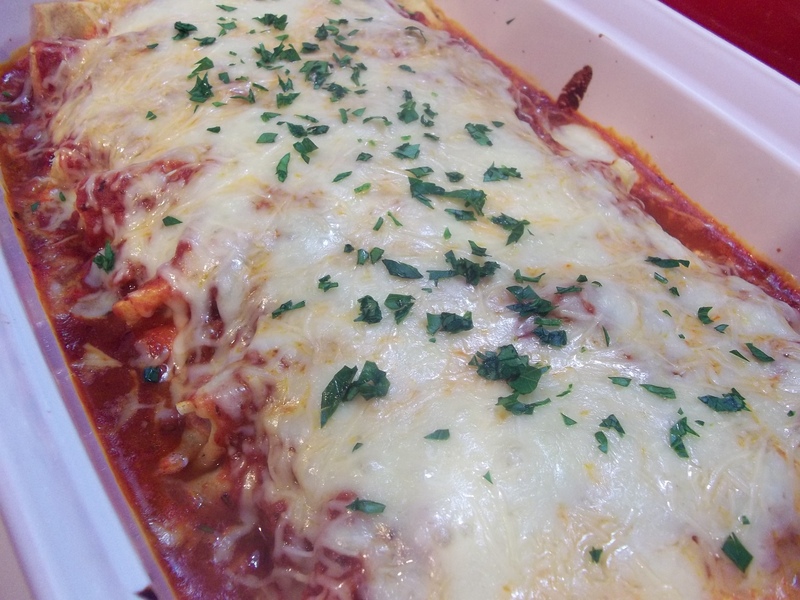 Top with the remaining cheeses. Makes 4 to 8 servings. 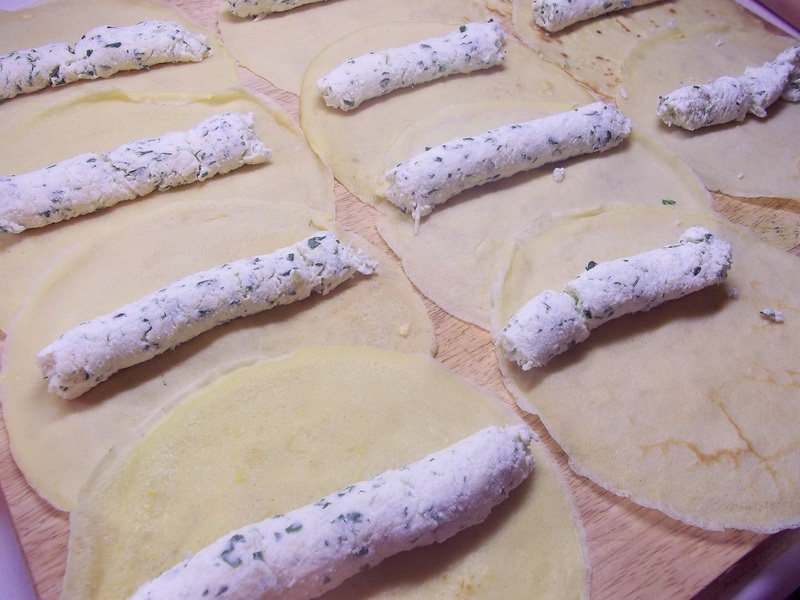 My mum makes lasagna using crepes, but I like the idea of a veggie version. Ooh! It never occurred to me to use them for lasagna. I’ll have to try that. 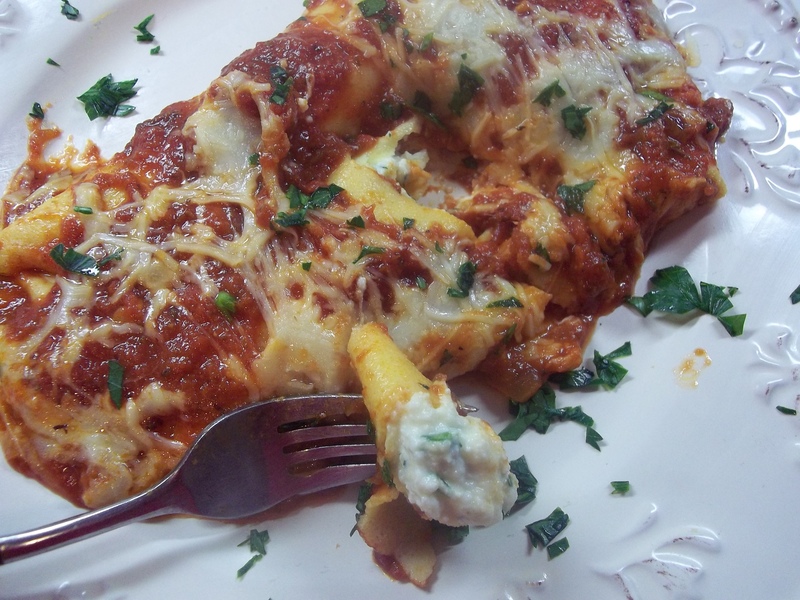 I always have made this with the shells, I need to try this. I like it with the shells too. Your pictures looked fabulous, and your son looked very happy with his portion. When the baby gets a little older you can start blogging too.